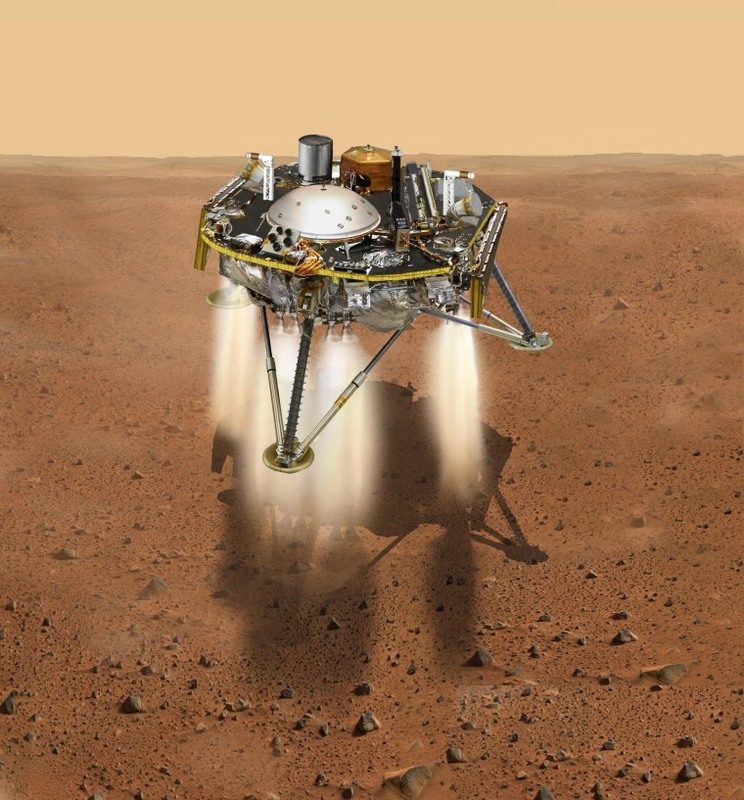 The InSight lander has successfully touched down on Mars, beginning a two-year mission to peer deep inside the red planet's interior. 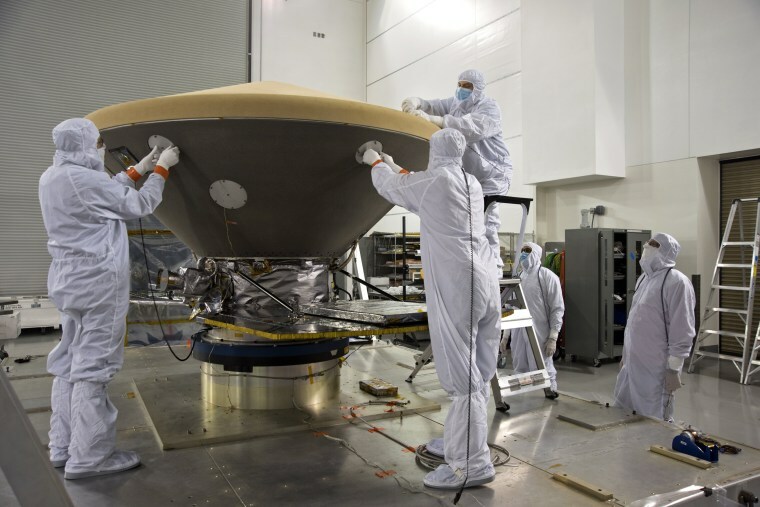 Technicians and engineers inspect the heat shield for the InSight spacecraft at Vandenberg Air Force Base in California. 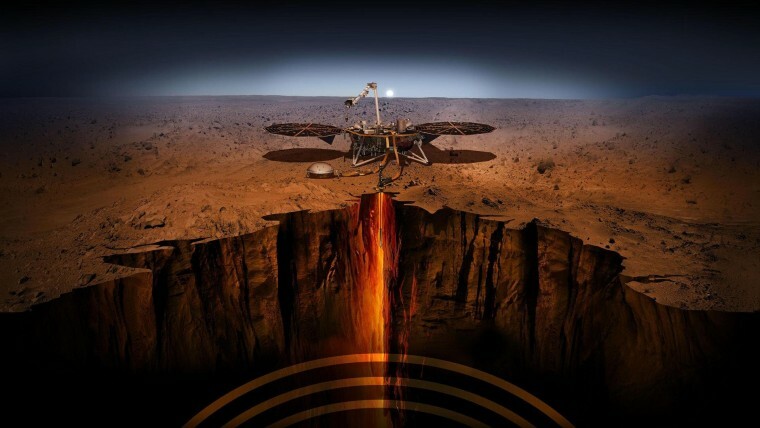 After a 300-million-mile journey that lasted more than six months, NASA's Mars Insight lander has touched down on the red planet. 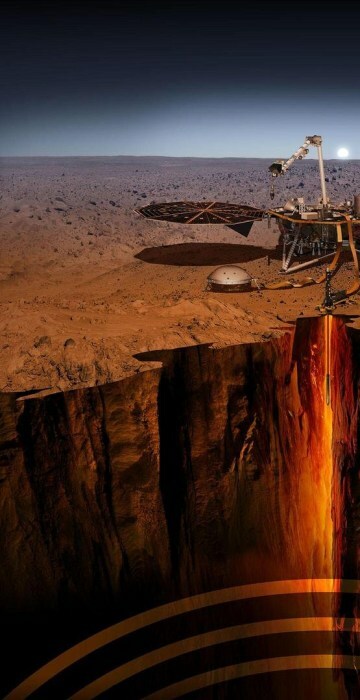 It is NASA’s first landing on Mars since the space agency’s Curiosity rover in 2012. 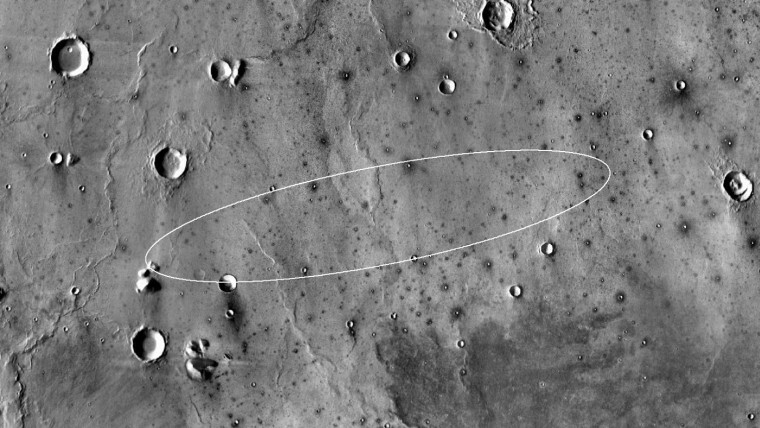 The planned landing site for NASA's InSight lander is in the Elysium Planitia region of Mars. The landing ellipse on this map covers an area within which the spacecraft has about a 99 percent chance of landing when targeted for the center of the ellipse. It is about 81 miles long and about 17 miles wide. 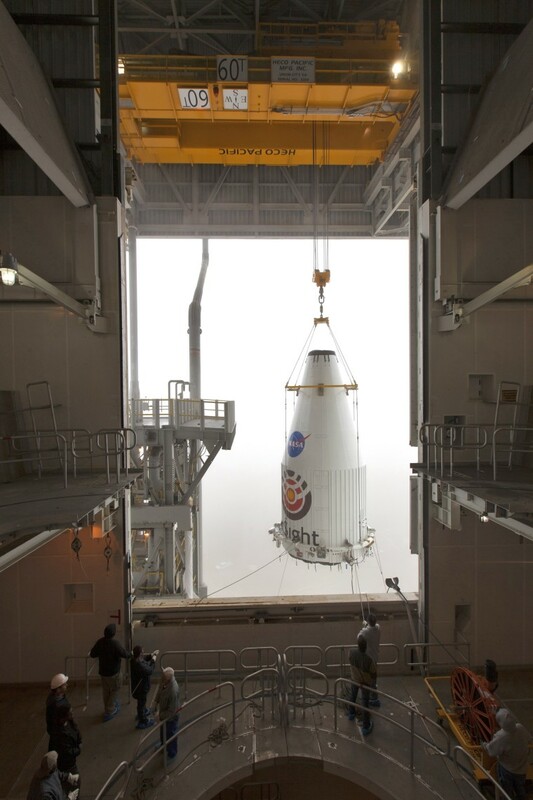 A crane is used to lift the InSight lander for mating atop a United Launch Alliance Atlas V rocket at Vandenberg Air Force Base. 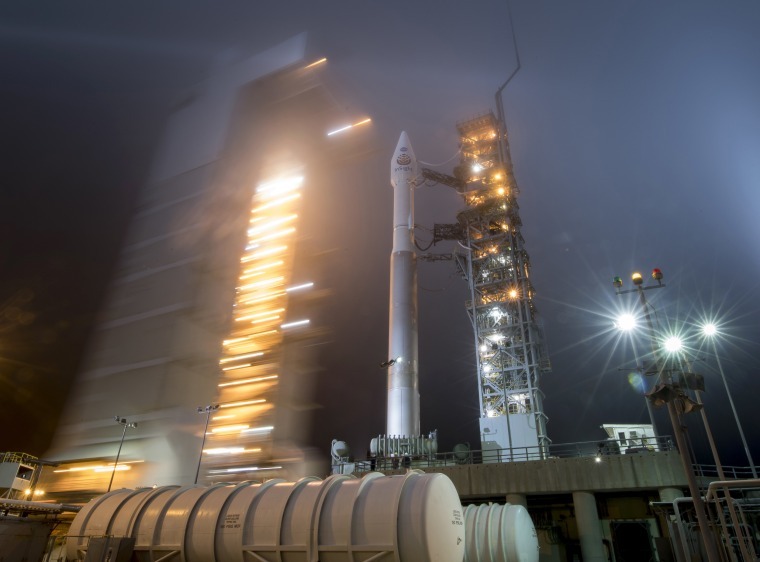 The mobile service tower is rolled back to reveal the United Launch Alliance Atlas V rocket with NASA's InSight spacecraft onboard on May 4, 2018. 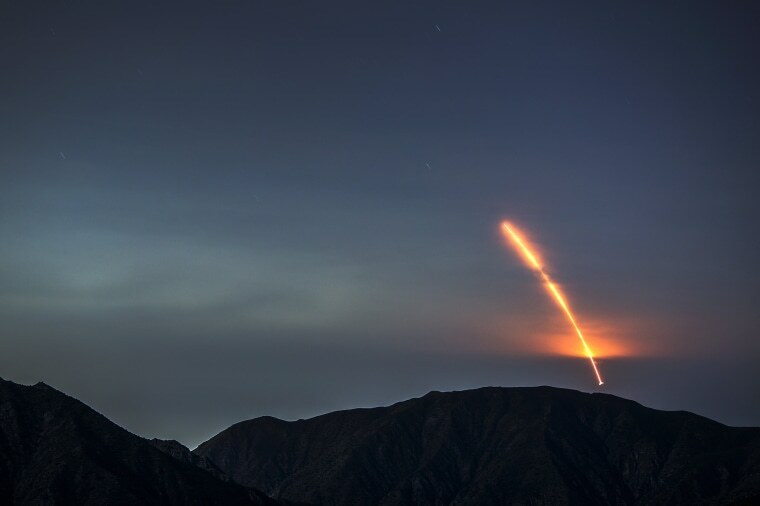 The Atlas V rocket carrying the Mars InSight probe lights up the sky, as seen from the San Gabriel Mountains, more than 100 miles away, on May 5. 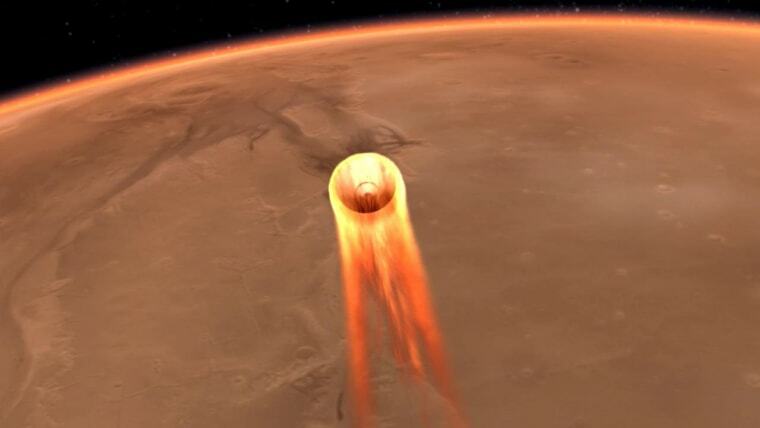 An artist's impression shows InSight's descent toward Mars. Ensconced inside its heat-protecting “aeroshell” capsule, the 800-pound lander descended 70 miles through the thin Martian atmosphere. A supersonic parachute and a series of descent engines slowed the spacecraft before it touched down on shock-absorbing legs. Debris is seen on the lens in the first image from theInSight lander after it touched down on Nov. 26. 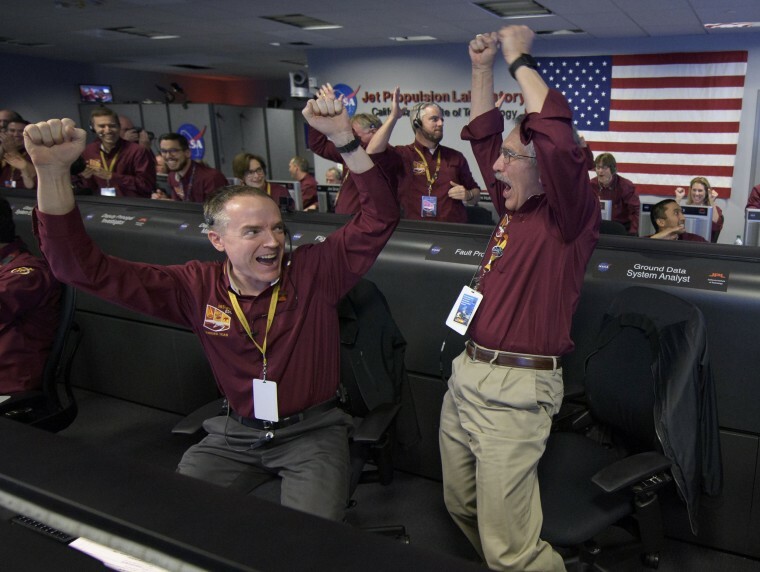 Mars InSight team members Kris Bruvold, left, and Sandy Krasner react after receiving confirmation that the Mars InSight lander successfully touched down on the surface of Mars, inside the Mission Support Area at NASA's Jet Propulsion Laboratory on Nov. 26 in Pasadena, California. 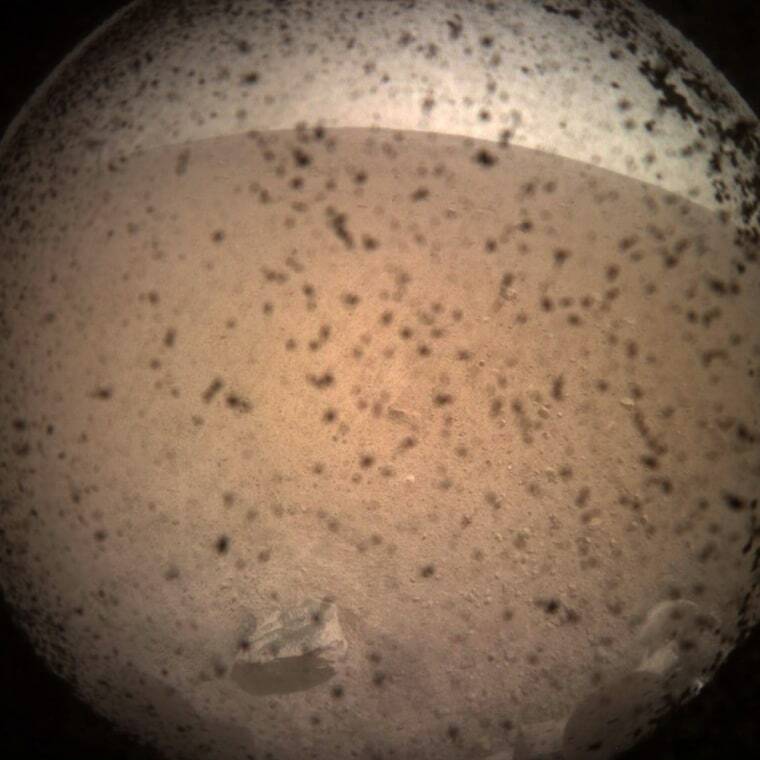 Insight won’t be able to move about on Mars. Instead, using a suite of instruments and a seven-foot-long robotic arm, it will drill up to 16 feet below the surface at its landing site.